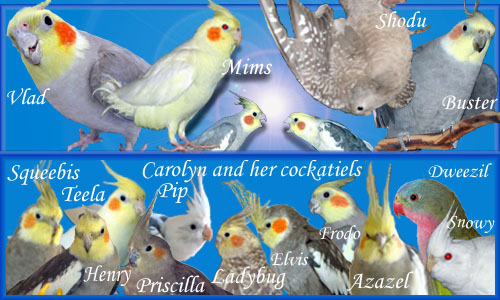 Little Feathered Buddies • View topic - Why is Kermit not like other conures? Why is Kermit not like other conures? Post subject: Re: Why is Kermit not like other conures? Positive reinforcement training can be very good for socializing a bird. You cooperate with each other so that each of you gets something that you want. When it's done right, it builds trust and a positive attitude.